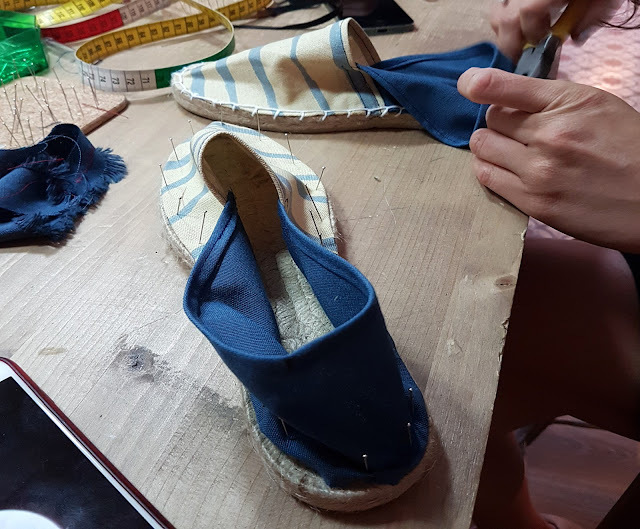 Espadrilles are well known these days for being a must-have of the warm summer days but they have been used for a long time, even since Egyptian times. 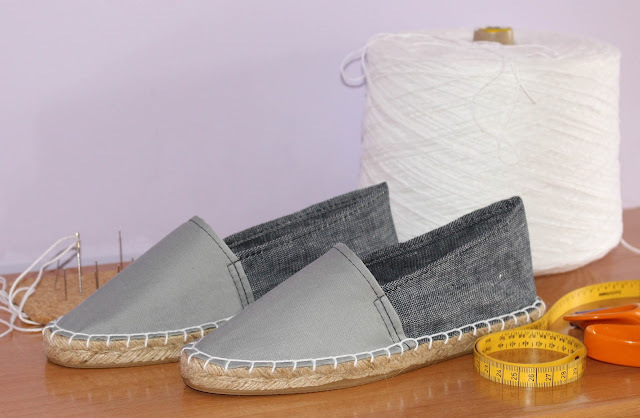 They are made out of natural fibres like jute and cotton making them comfortable and fresh. 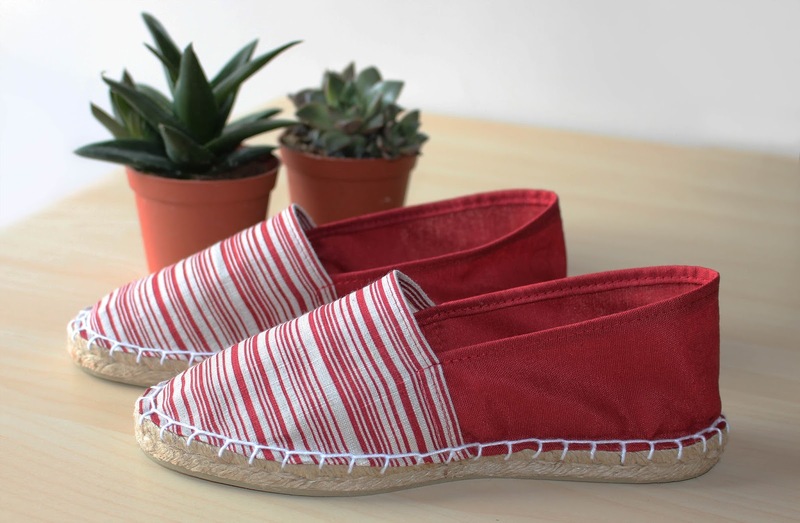 This typical Spanish footwear has become very trendy internationally. Big names from the fashion industry have chosen them as an accessory to their design outfits. In this workshop you will learn an easy way to craft espadrilles from the beginning. You will have a great time and will take home your own design to wear this summer or anytime of the year. 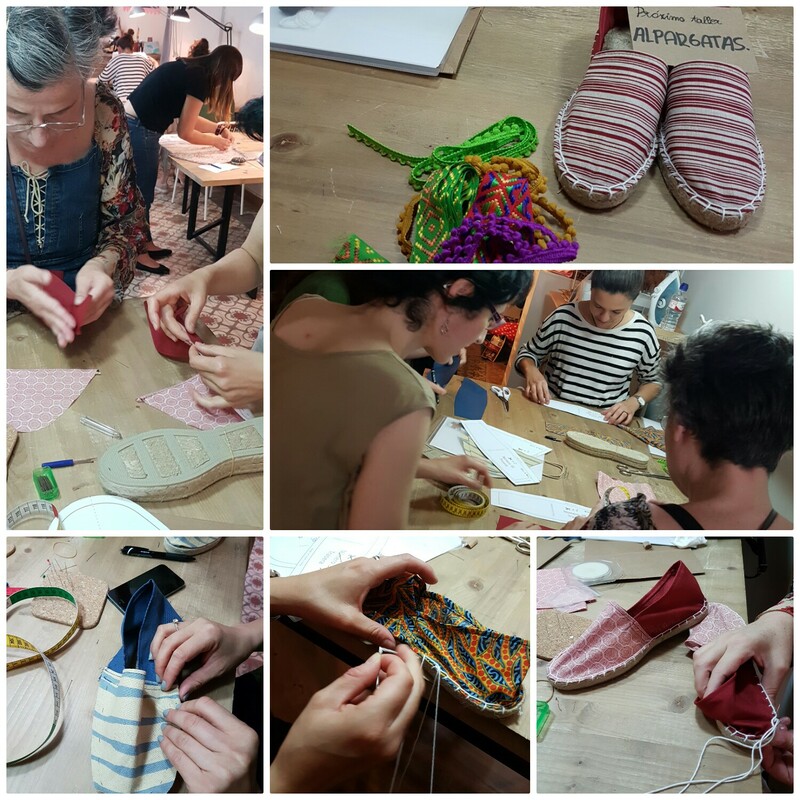 We will provide you with all the necessary components and you will have the possibility to choose between a wide range of textiles and accessories to customise them. 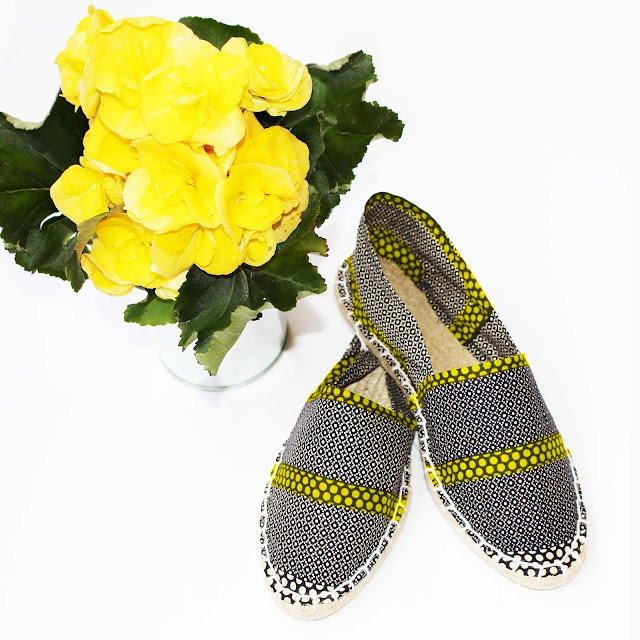 Please do not forget to let us know about your shoe size at the time you enrol. We will have a break where we will invite you to a snack in our cosy kitchen or in our cute patio. 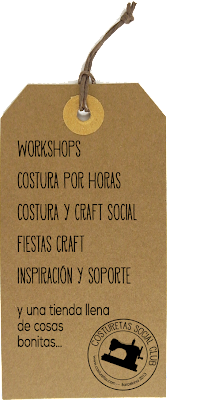 Costuretas Social Club could cancel this workshop in case the minimum attendance is not met. If you need to cancel your booking please let us know up to 72 hours before the date. Publicat per Costuretas a 12:31 p. m.